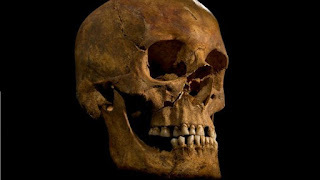 Over on the Medievalists.net, check out "More wine, meat and exotic birds: What Richard III’s bones reveal about what he ate" here. Also, from fastcodesign.com, learn "How To Tell The Difference Between 66 Varieties Of Cheese" here. Finally, from the National Geographic YouTube channel, a continuing series of uploads examines how "We Are What We Eat." Enjoy!